Who is DiMA? Glad you asked, the Digital Media Association. Why do we care? 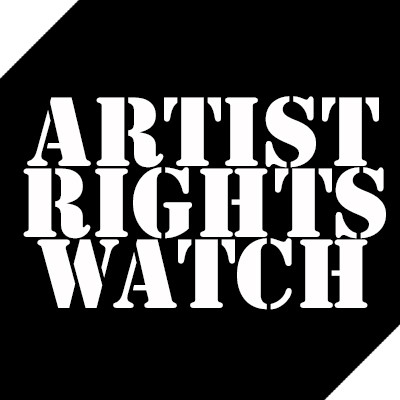 Well, because they are actively working against artists rights. How do we know? Three words… “Defending Against Songwriters”. Yes, DiMA is dedicated to “Defending Against Songwriters” because, you know songwriters are a force that businesses need to defend themselves against. But lets take a look below where current DiMA policy positions are directly in opposition to artists and songwriters rights. 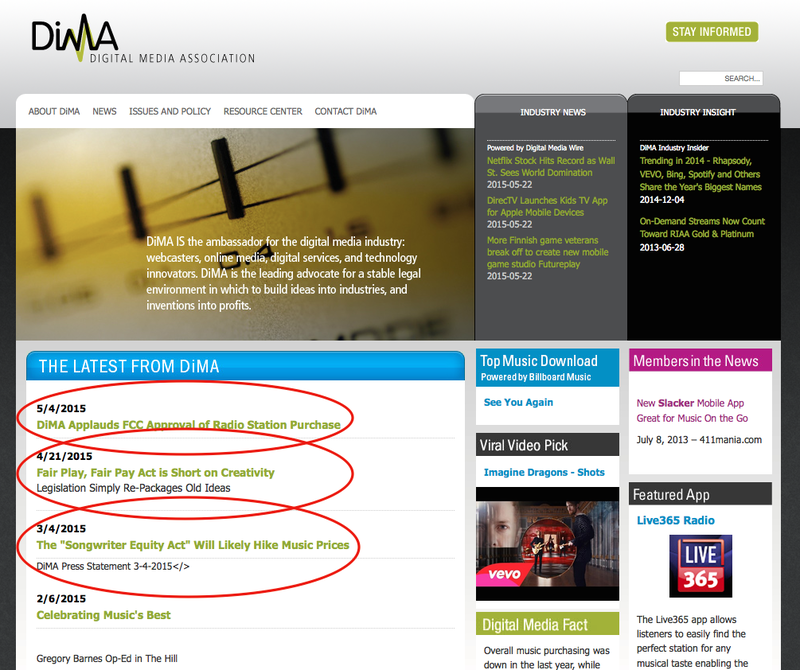 DiMA supports Pandora buying a terrestrial radio station in an effort to lower the royalties Pandora will pay to songwriters. 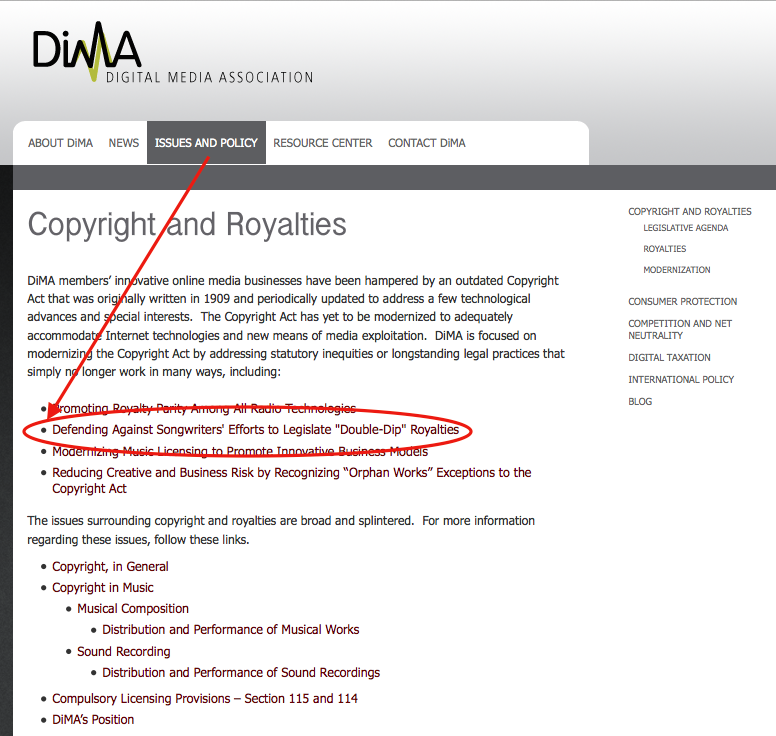 DiMA is opposed to the Fair Play, Fair Pay Act that would pay performers a terrestrial radio broadcast royalty. 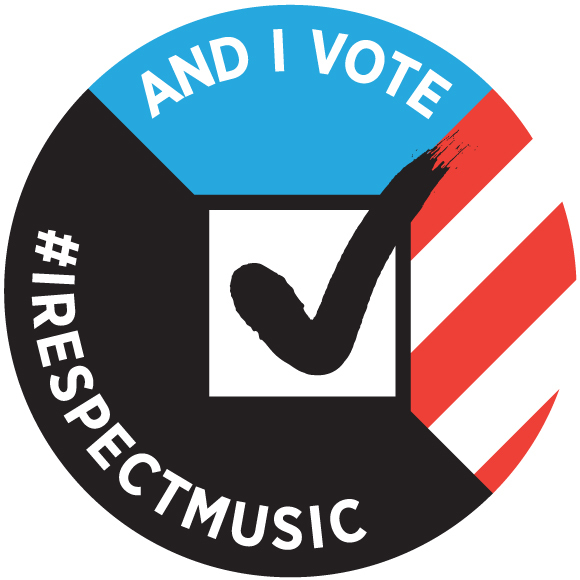 DiMA is opposed to The Songwriter Equity act that would allow songwriters the ability to negotiate fair market rates for their work. Who would work with DiMA that wasn’t forced to via statutory rates and rate courts?